[New] LaLaport Tachikawa is coming soon ! 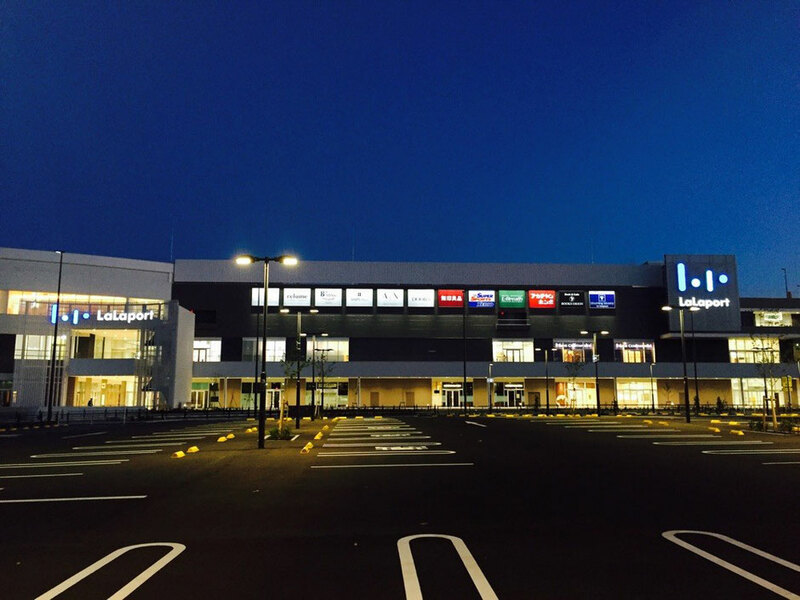 LaLaport Tachikawa Tachihi shopping mall will be opened on the 10th December 2015 in Tokyo Tachikawa city. At this mall, 250 stores will accommodate your visit and shopping needs as one of the largest shopping mall in Western Tokyo Tama area. Located near Tachikawa station shopping stores, Showakinen Park, IKEA furniture store and this area will be more popular and attractive for the visitors. If it's hard to book and stay at hotels or accommodations in the central Tokyo area, please try to find and book hotels or accommodations around Tachikawa area. It would be a nice choice for you as there are enough attractions to spend a few days here !